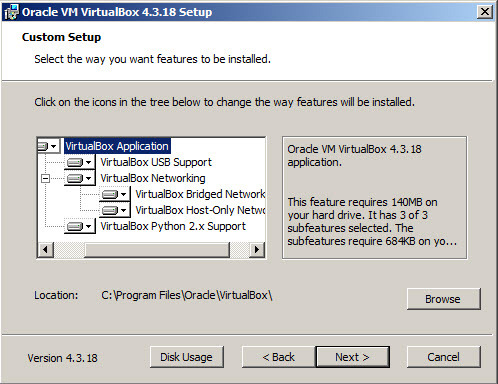 VirtualBox is a virtualization software which allows to install multiple and different operating systems on the same computer. 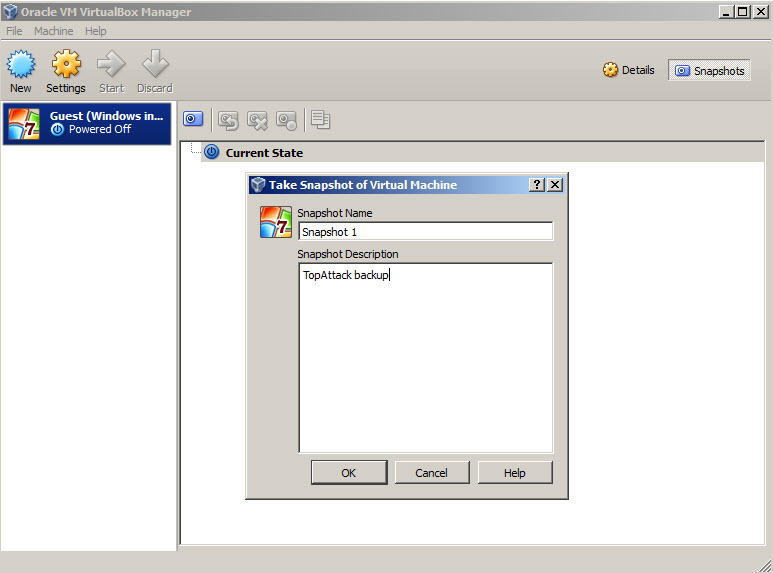 The program is currently maintained and developed by Oracle. 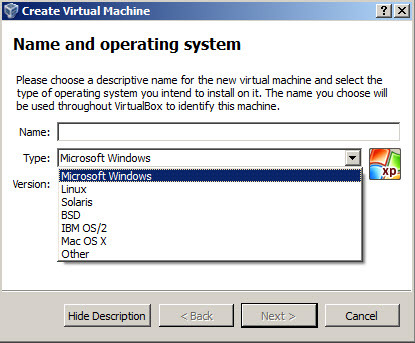 Once installed on your computer (Windows, Mac, Linux), VirtualBox allows to install another operating systems (guest machines). 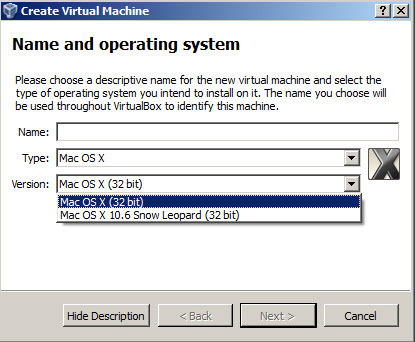 These guest machines will act as a real computer, but with other or the same operating system and with different customizations. 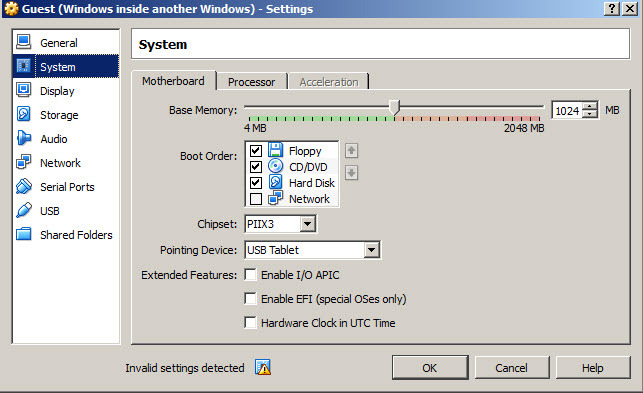 Practically, the program allows to reduce the hardware costs by installing different operating systems on the same hardware. 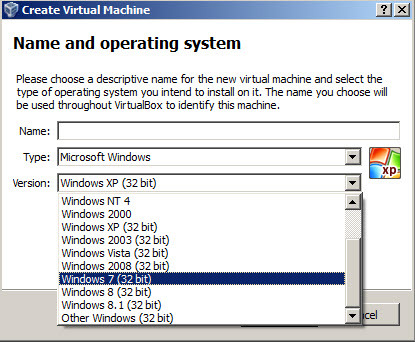 Using this software, you can install multiple versions of different operating systems, such as Windows, Mac, Linux. 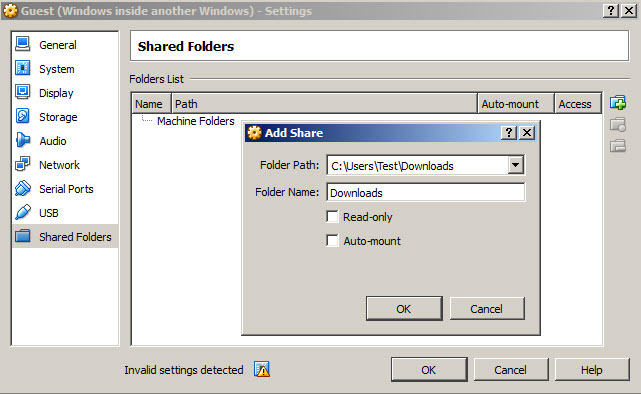 It is competitive with commercial products and allows to install Mac OS - unlike other competitors who doesn't support it. 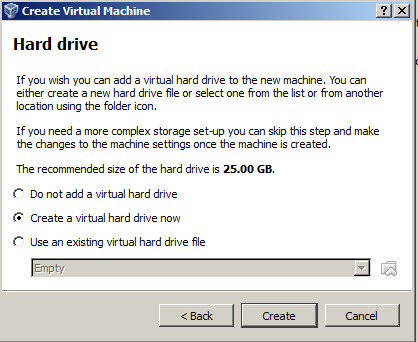 The program comes with all important features needed to work properly with a virtual machine. 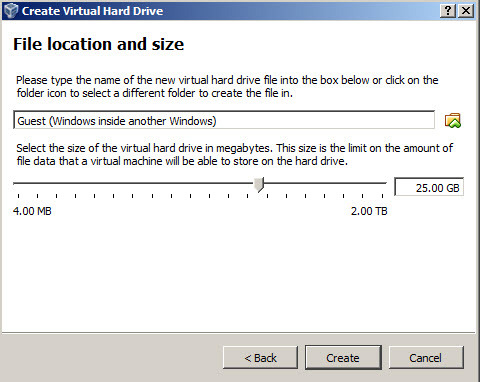 You can customize CPU, RAM, HDD space for each guest, is recognizing the soundcard, DVD/CD-ROM, network connection and the USB from the host machine. 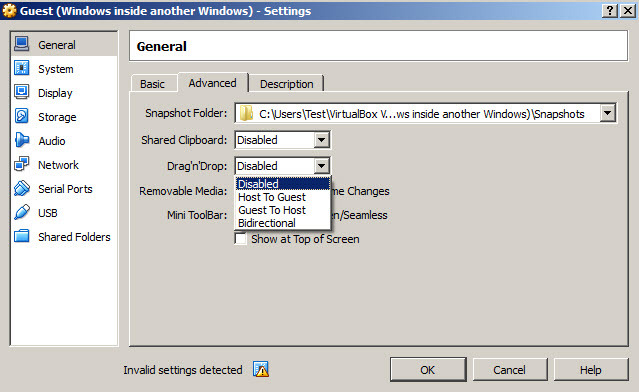 You can share folders, clipboard memory and use drag&drop between host and guests (unidirectional, bidirectional). 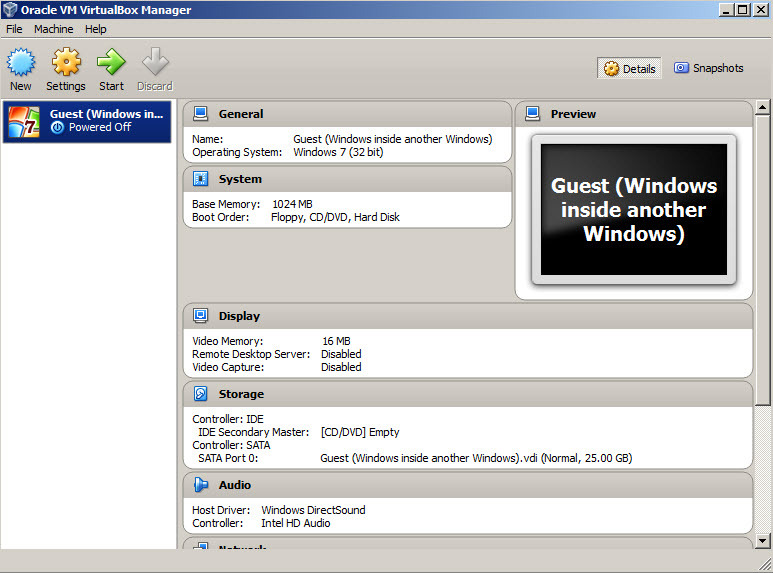 You can set different options for each guest. 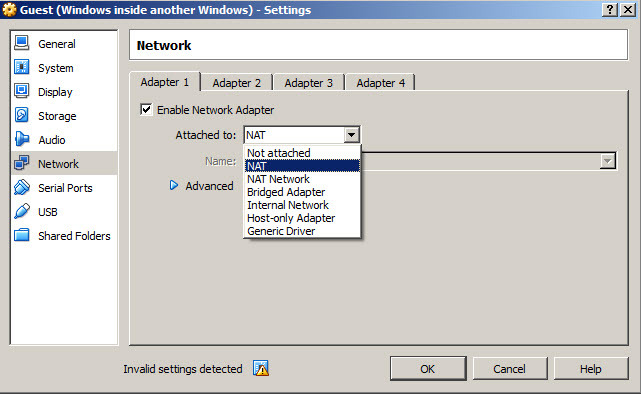 There is an active online forum, also the manufacturer offers a complete online documentation and a help manual is included in the installed program (F1). 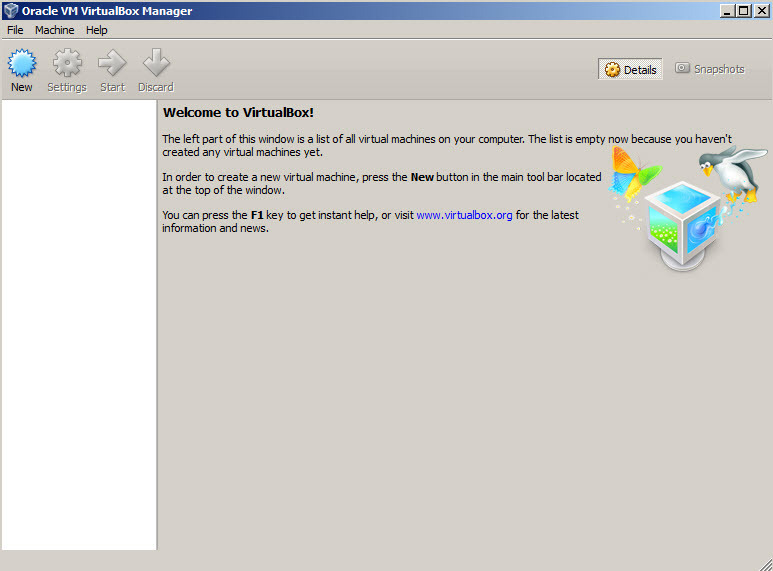 VirtualBox is a great solution for hosted hypervisors (virtual machines), especially because is free while the commercial competitors aren't very cheap. 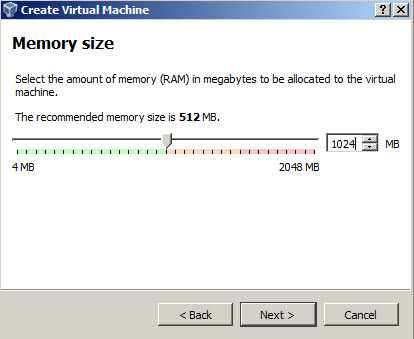 It offers all essential features you may need to work with virtual computers.